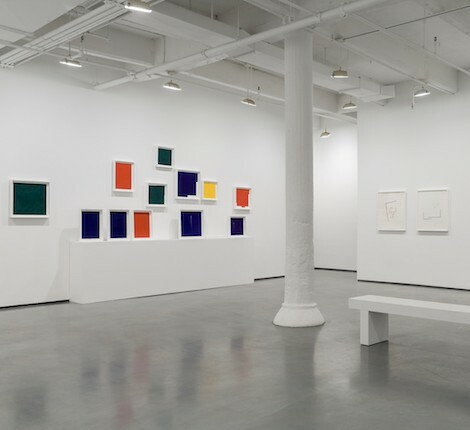 Bookstein Projects exhibits Twentieth and Twenty-first Century American art, with a focus on American Modernist art and second generation New York School artists. The gallery also handles Old Master, Impressionist and Abstract Expressionist paintings from private collections. Bookstein Projects represents several contemporary artists, ranging from early- and mid-career to established artists, as well as select artist's estates.